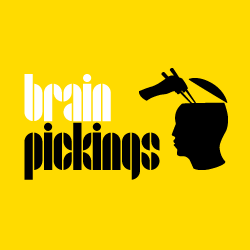 You’ll find a plethora of inspiring interviews with writers here, dating back to the 1950s. 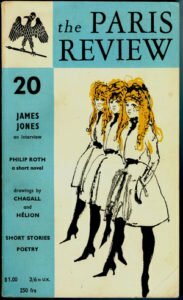 From Ralph Ellison and Dorothy Parker to Joy Williams and David Mitchell, The Paris Review has interviewed all the great literary writers. Feel companioned, get inspired and get back to your own writing with renewed enthusiasm. Fabulous, short interviews with writers about their first publications. From the Paris Review. If you want to know what’s going on in the literary world, look no further than this. 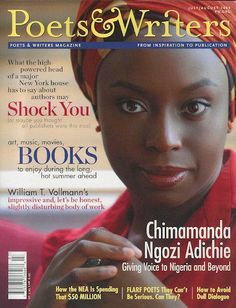 Every day, the good folks at Poets & Writers Magazine put out the daily news, which includes all kinds of links to interesting articles about writers and the writing life. You can subscribe via RSS news feed here. Be prepared to go down a lovely, thrilling rabbit hole when you visit this wonderland of literary delights, curated by Maria Popova, who gives her heart and soul – without direct compensation – to this amazing enterprise. Be a sport and donate to her once you’ve partaken of her wares. You won’t be sorry. All kinds of great free things, including free online courses, author talks and overall neat things! From Michigan State University – For your listening pleasure, a treasure trove of audio lectures from celebrity authors.